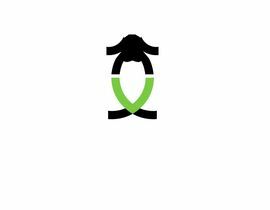 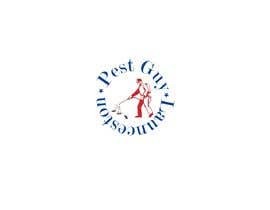 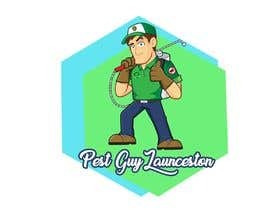 I need a logo for pest control business. 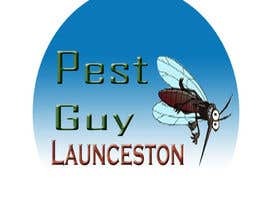 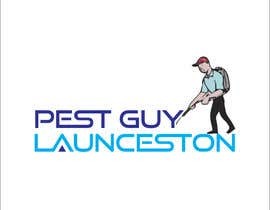 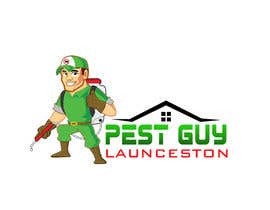 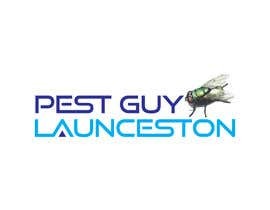 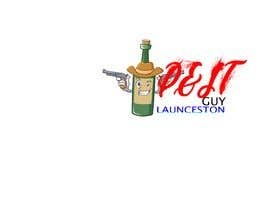 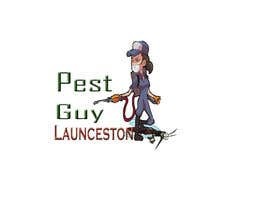 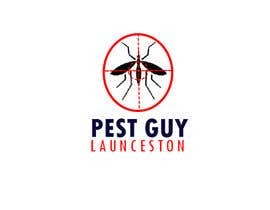 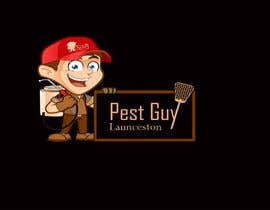 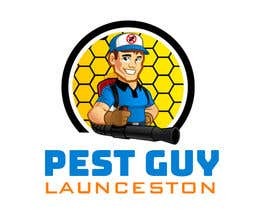 It called "Pest Guy Launceston". 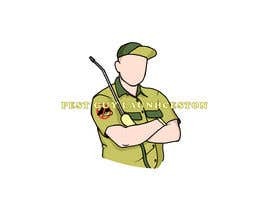 Maybe a CARTOON TYPE GUY. 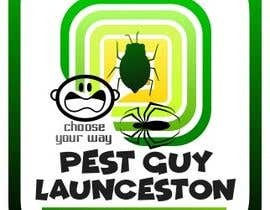 really ? 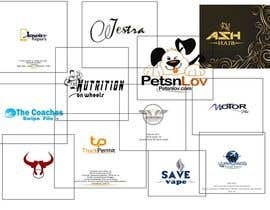 everybody is just editing the colors of a stock photo ?